That may all sound negative. What it really amounts to is: Don’t treat packaging in its dictionary sense of being just a container. 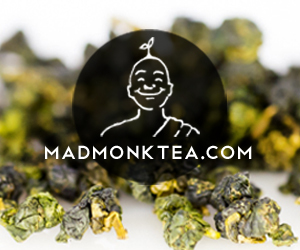 Packaging is more than how tea is stored for protection, transport, display, and storage. It is a dynamic element in the tea life cycle. It’s part of an innovation complex. The innovation priorities of sustainability and environmental responsibility make it essential to replace plastic in tea bags with biodegradable materials. Packaging must actively support conservation as part of the branding. 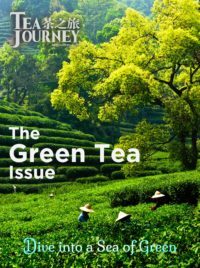 The expansion in variety of teas, flavors, combinations with food and styles of serving compounds the need to meet consumer demands for information and attention to the tea experience rather than the product. The packaging must augment the experience. The dominance of “wellness”, organics and safety in buyers’ decision calculus increases the requirements for protection and purity. The packaging should provide an audit trail of quality control. The many delays in getting the harvested leaf to the tea drinkers’ cup turn the term “perishable” item” into “dead tea.” Packaging must preserve the original quality and freshness. 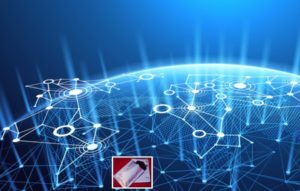 Perhaps most consequentially, supply chain integration, certification, government regulation, and import/export controls are increasing both information demands and opportunities. Those are more and more embedded in the package, through QR bar codes with internet links and, coming soon, blockchain networks that record and provide access to every transaction along the end-to-end logistics complex. One of the most immediate impacts of this is to transform printing to present up to date and item-specific displays. The label must be a data base management system. The “musts” here all need added “ifs”. Brands must be best practice in biodegradable packaging if they are to stand out from the crowd. Specialty sellers must offer premium freshness if they are to attract premium customers. Tea lovers must be able to check the origin and authenticity of a tea if they are to get value. Here’s how the negative “Don’t”s are being turned into positive “Do”s. Obviously, there will be a wide variation in pace and degree of take up and implementation of any and all the innovations. But for tea as for, say, electronics or financial services, the two old clichés are real: Innovate or Die and The Future is Now. PG produces 10 billion bags a year. They have been made primarily of paper fiber containing a “small” amount of sealant. Its path-breaking new ones are corn starch and entirely biodegradable. Th e problem with tea bags is that they stay around and there are lots of them. They are instances in the consumer mind of today’s code word for “evil” – plastic. The UK consumes 60 billion tea bags a year. A single Lipton facility in New Orleans churns out a million an hour, and its Dubai factory twice that – 20 billion a year. In most countries tea is still packaged, but the bag growth rate is around 10% a year, double the average market increase. The weak link in tea bag disposal is the sealant used to keep a filled bag sealed. This is PET – polyethylene terephthealatate. It’s a plastic with a very high melting point. That means it won’t be affected by being immersed in boiling water. But the glass transition point is just 169 degrees Fahrenheit. Basically, that’s the temperature where the plastic becomes porous and can leach chemicals. (The same applies to nylon, the main material for making “silk” – i.e. silky and smooth – bags). This is not a real health hazard but it is not exactly a desired feature. Added to the reports from gardeners than tea bags in their compost heaps don’t compost, tea bags have become a visible public concern. PG’s announcement of its solution has got plenty of press coverage. This is an issue people are more and more concerned about. The new PG bags can be disposed of in home composters or food waste recycling. Other firms are moving in the same direction. The Coop is launching a fully biodegradable bag. Even the string of Teapig’s bags are corn starch and the labels use vegetable ink. Tetley has announced that it is following PG’s lead. This is the new mainstream. There is no plausible scenario where brand names can maintain market share without their products being biodegradable. That will spread to packaged teas, which are still by far the larger fraction of global sales. Here, glassine, laminates and specialty papers are growing in use, though their deployment is limited in many countries by lack of capital for new machinery, cost pressures and consumer behavior. Lightweight glassine paper offers a smooth and translucent appearance. It looks good, is biodegradable, acid free, uncoated, and recyclable. Much of this enhancement draws on the historical strength of tea marketing in brilliant graphic design, shown most obviously on the tins that can make even a mediocre blend of farmed commodity leaf Royal, Imperial or Select. The new designs are increasingly bright and edgy. 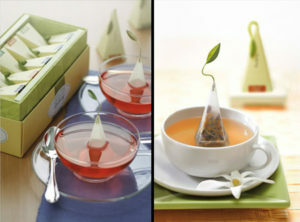 The package evokes the origin of a tea or the ambience of a tea experience. Getting rid of the label means rethinking what the package should say and signal. The product name no longer is enough to attract a generation of buyers or encourage today’s buyers to explore new varieties of tea – or, rather, tea experience. One area of specialty paper grow th is self-adhesive labeling. 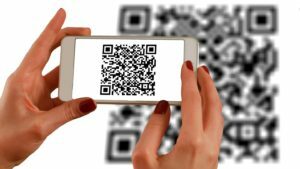 The new features include QR bar coding, detailed ingredient information, “asset” labels which include data for quality control and supply chain management, and digital printing. Consumers want more customized information on the packaging. Providers need to integrate in the labeling security protection against counterfeiting, up to date batch and production data, and NFC – Near Field Communications, the wireless signal tag used by scanners in stores, shipping and inventory management. Digital printing is key here. This is routine in homes and small businesses. Image and text on demand, using inkjet or laser. This costs more than offset printing for handling large volumes of output: tea bag labels, boxes, etc. Those are largely fixed in format and stable in content. 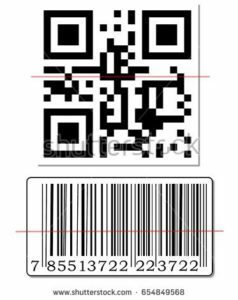 The bar code is the permanent product identifier and doesn’t change by the batch. When the information or package design needs updating, new printing plates are made and a new run begun. This takes time to set up. But they offer lower cost per output than digital printing and higher choices of resolution. Digital printing is best suited to small runs and does not require set up. It adds many challenges in types of ink – solvent, pigment – and substrate requirements – paper, fiber, metal. The question here is not can a tea firm afford to make digital printing a core part of their plans for packaging. Can they afford not to? The goal of packaging should be to preserve the original quality. For tea, that means freshness and purity. Tea is notoriously sensitive to odors, heat, light, and moisture. It gets stale easily. The developments in packaging technology are greatly improving the protection of tea. Sacks, pouches and chests are increasingly made of laminates. Paper packages have aluminum foil layers to protect the tea from moisture. Vacuum packaging seals in freshness. Tins are made to provide tight seals and protection from contamination and extend storage. Think of a package as a data base with an internet link. What might you add? One exotic tea packet connects the label to a music service: any smart phone can scan scans the package QR code and a mood-appropriate tune starts up. One Japanese supermarket lets you talk to the farmer who grew that upmarket fruit you are looking at. These are not likely candidates for a standard box of herbal tea bags or a 50 gram packed oolong but they are suggestive in opening up possibilities for using information to add to the branding and experience. They also add necessities to possibilities. The phasing of the comprehensive Federal Food Safety Modernization Act (FSMA) sets policies and rules for meeting the priorities of prevention and accountability. Prevention means anticipating safety problems early instead of having to firefight after the event. Importers must define formal plans for Hazard Analysis and Risk-Based Preventive Controls (HARPC). 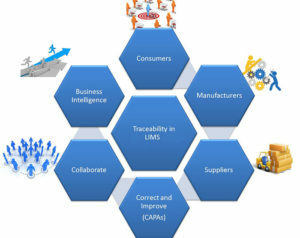 Accountability begins with know your suppliers and verify their safety, reliability and authenticity of their products. Section 1o3 of FSMA (FFDCA Section 418) states that food safety includes packaging. That means that any tea bags, box, tin or air freighted parcel from, say, China have to conform to HARPC and ensure end-to-end Accountability. A co re of FSMA is that all information must be timely, accessible and traceable. 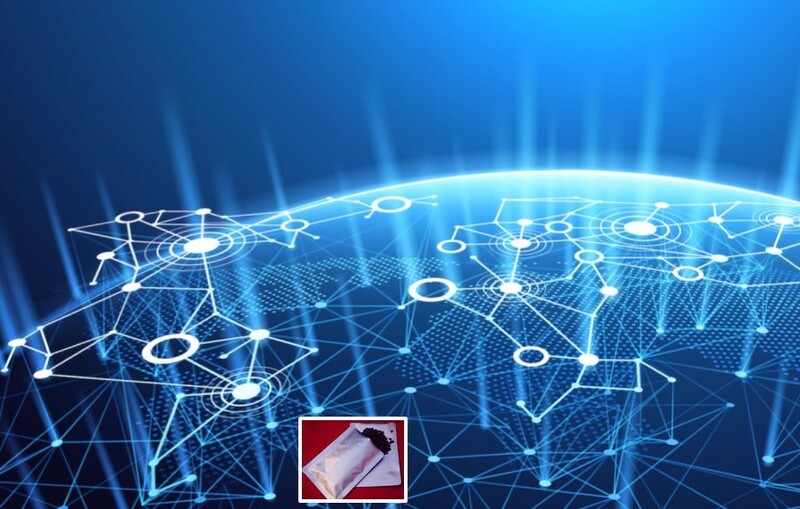 Much of this can be accommodated through wireless readers (RFID), blockchain (the emerging networks for recording and tracking every detail in the history of a transaction) but in more and more instances, the printed information must be at a level of specificity that is time- and context-dependent: batch identification, testing and authentication indicators, etc. This all makes the four Do’s imperatives, not maybes. FSMA requires tea firms to make the tea bag go away, change the labels, freshen up, and don’t hide the evidence. 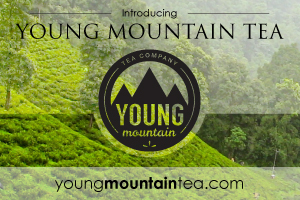 For tea buyers, these are all positives that they will come to view as part of the brand. The packaging is then core to the experience.